This 6 lb. 10 oz. beautiful angel was born on Saturday afternoon, October 29th. First time mom and dad, Paige and Josh, were overjoyed to meet their little girl after being pregnant for more than 41 weeks! We will continue to pray for this precious one and guide her as we do life alongside this beautiful family. 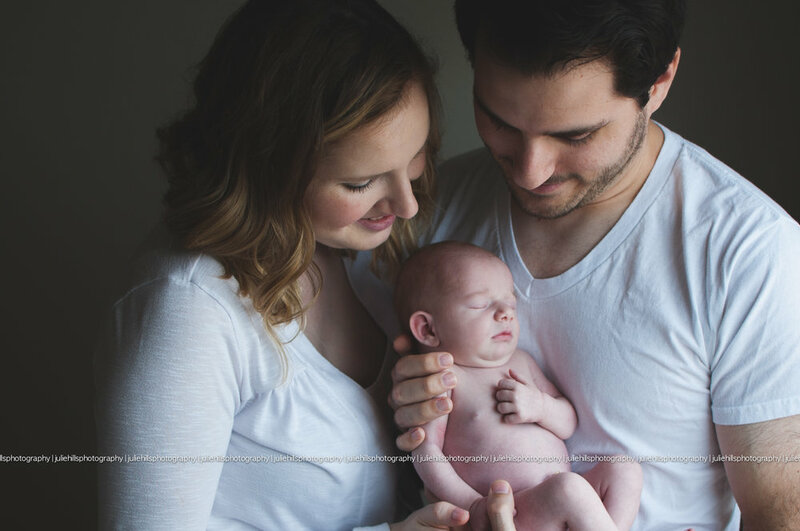 Want to schedule a newborn session this spring? Click here!